Thank you to all who participated in our Thanksgiving Food Drive! Here is Chisholm Academy at work for this great cause! 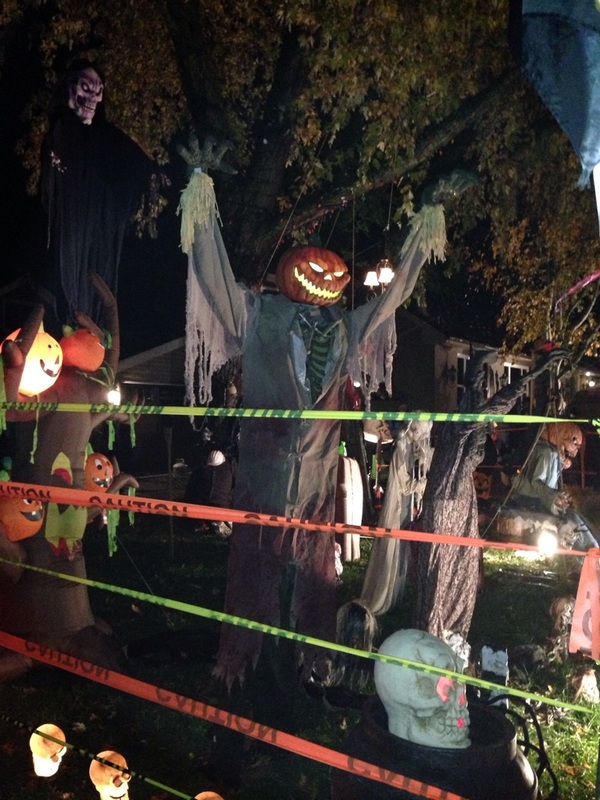 Thanks to Todd Wirtz and his Solingate Haunted House. $10,000.00 and 2 huge trucks load with groceries to help the less fortunate! Brother & sister Charlie and Lily have been selling homemade cookies at their school. The cookies are made by their grandmother. They have quite a following as to date they have raised over $4,000 to the benefit of the Food Bank. Members of the Oakville community supporting the Food Bank at the time of the Christmas food drive. The Oakville Hornets Peewee A team coached by Brian Taylor wrapped up their hockey season by donating $5 for every goal they scored to buy needed items to support families in need. Thank you for the $205 of groceries and taking the time to meet the volunteers! Well done, Hornets! Attendees at Jean's 90th Birthday Party were asked to bring donations to Oakville's Fare Share Food Bank as opposed to personal gifts for Jean. Picture shows Jean delivering two grocery carts of food along with a number of cheques to help the less fortunate in our community.